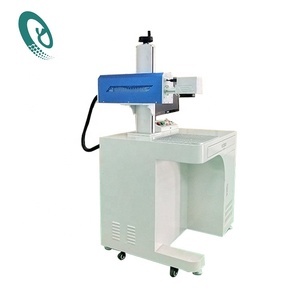 Semi Automatic Oil Plastic Bottle Making Machine / PET Bottle Blower,blow molding machine. 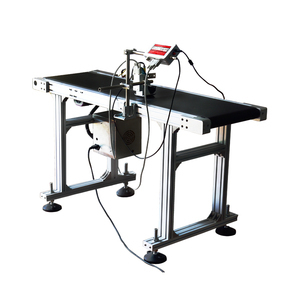 Zhangjiagang Great Machinery Co., Ltd.
Machine Details Main Parameters Unit GRT70-5L Max. Die Diameter (mm) 145 Die Heating Power (4&Phi;KW) 2.5 NO. of Heating Zone (Zone) 3 Blowing Pressure (MPa) 0.6 Air Consumption (M 3 /min) 0.6 Cooling Water Pressure (MPa) 0.3 Water Consumption (L/min) 60 Machine Size (L&times;W&times;H)(m) 2.9&times;2.1&times;2.7 Machine Weight (Ton) 7.8 Four. Alibaba.com offers 57,479 plastic bottle making machine products. About 43% of these are plastic blowing machines, 22% are filling machines, and 3% are other packaging machines. 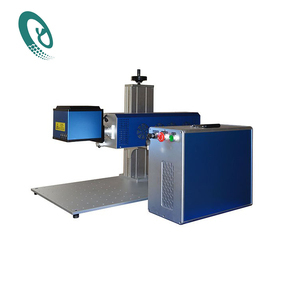 A wide variety of plastic bottle making machine options are available to you, such as beverage, apparel, and chemical. You can also choose from no, yes. As well as from free samples, paid samples. There are 57,461 plastic bottle making machine suppliers, mainly located in Asia. The top supplying countries are China (Mainland), Philippines, and India, which supply 99%, 1%, and 1% of plastic bottle making machine respectively. Plastic bottle making machine products are most popular in Africa, Mid East, and Southeast Asia. You can ensure product safety by selecting from certified suppliers, including 10,079 with ISO9001, 5,951 with Other, and 441 with ISO14001 certification.